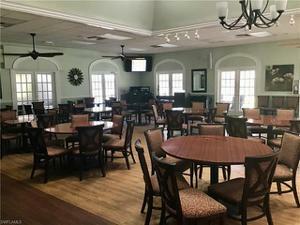 One of the best views in Breckenridge! 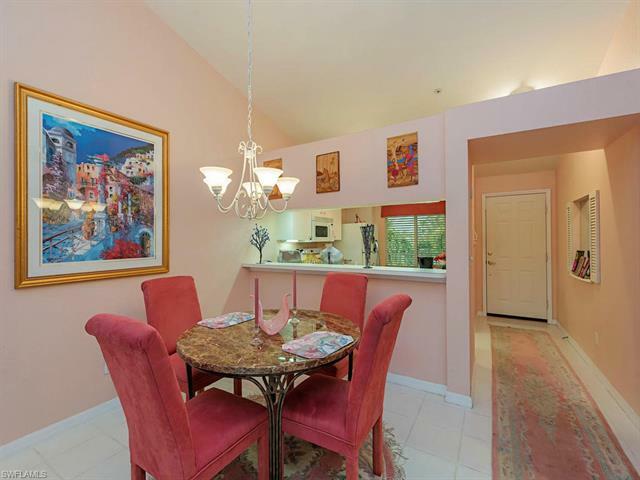 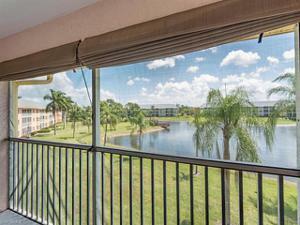 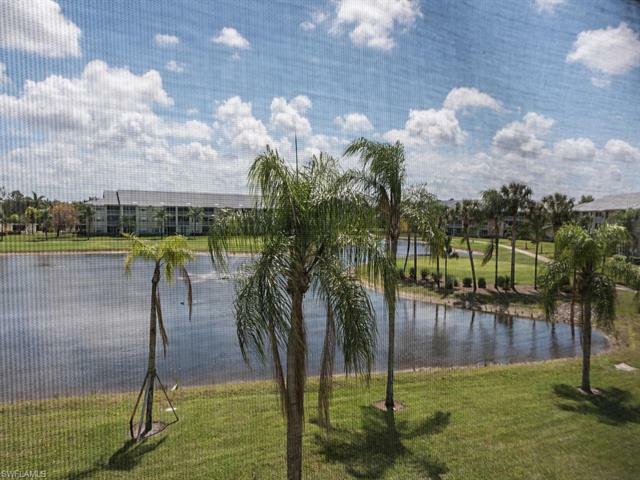 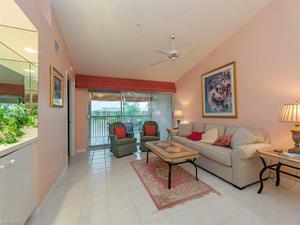 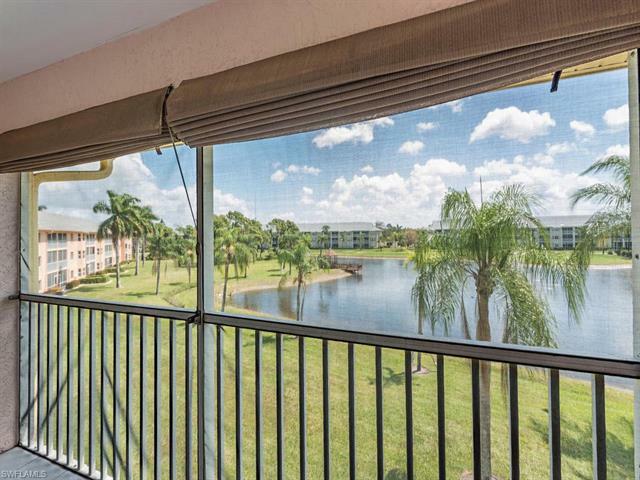 This 3rd floor condo has spectacular views of the lake and gazebo. Take the elevator to your top floor residence, offering high vaulted ceilings, generous lanai, and open great room plan. 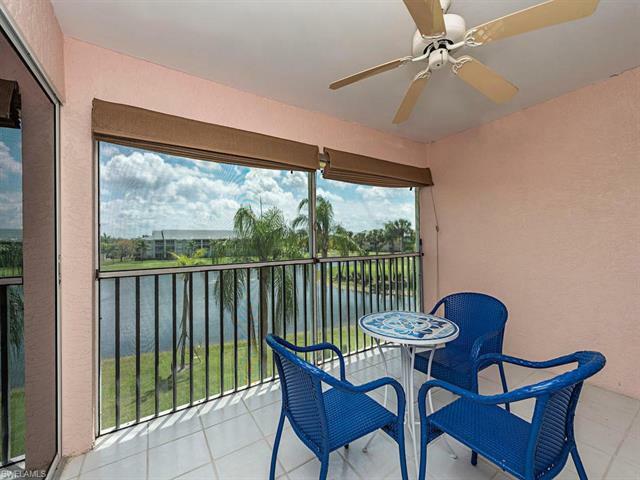 This unique location also has great sunset views from the spacious front door walkway area. 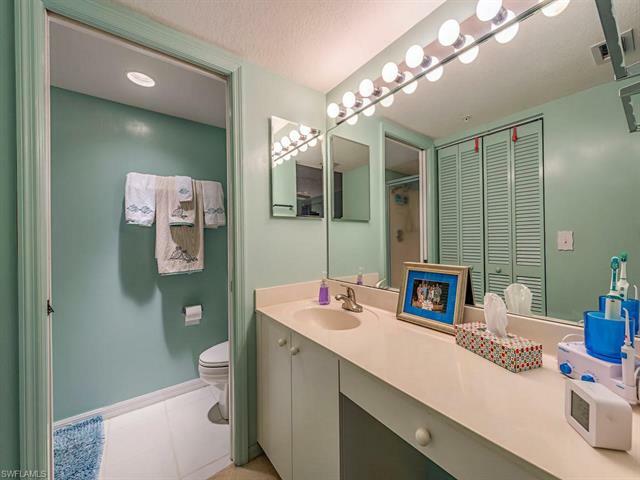 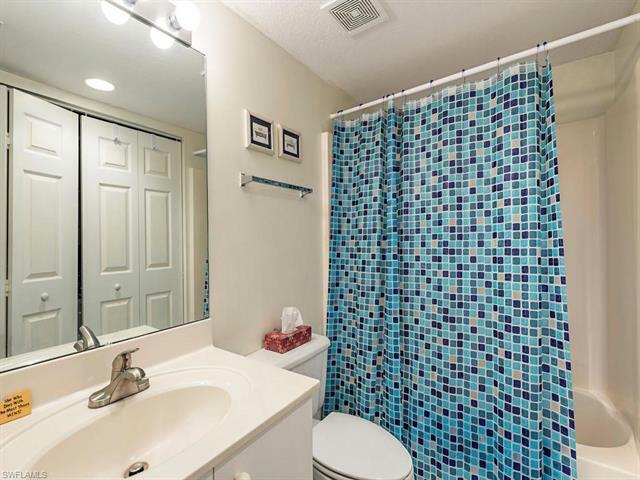 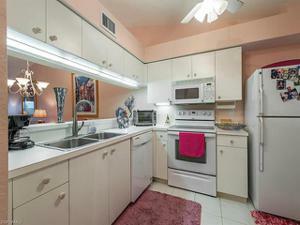 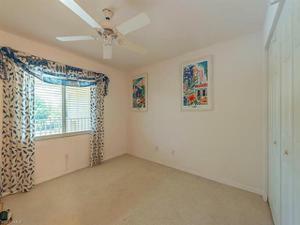 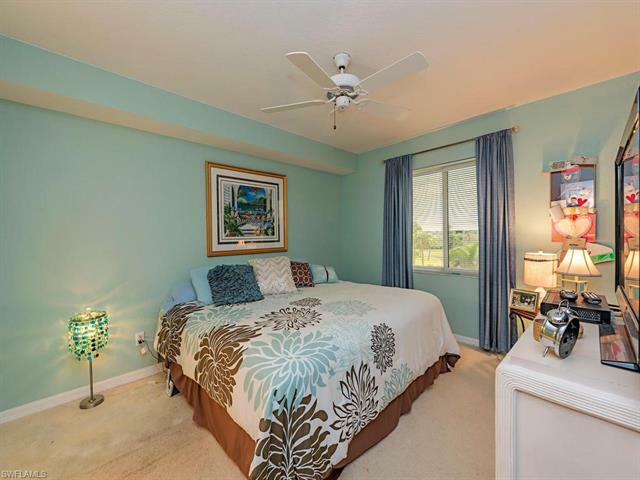 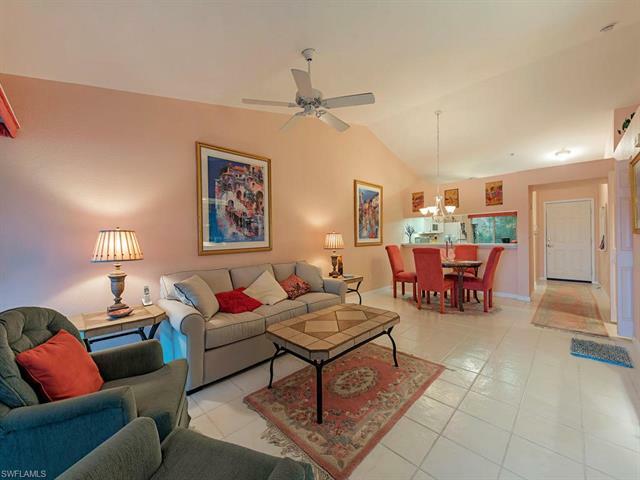 Inside has been impeccably maintained, and the furniture is included! 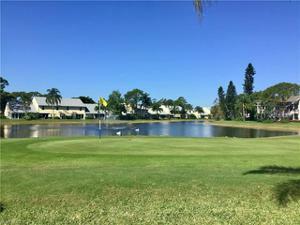 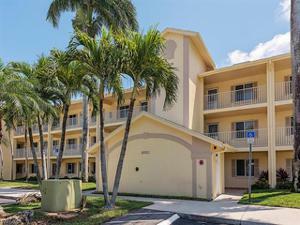 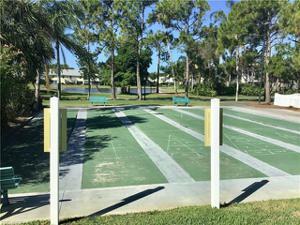 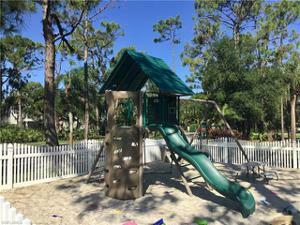 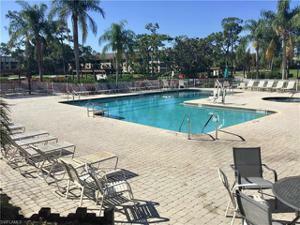 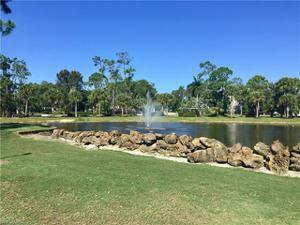 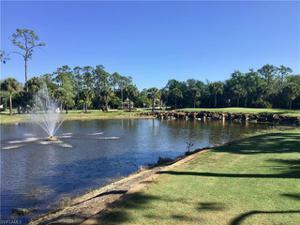 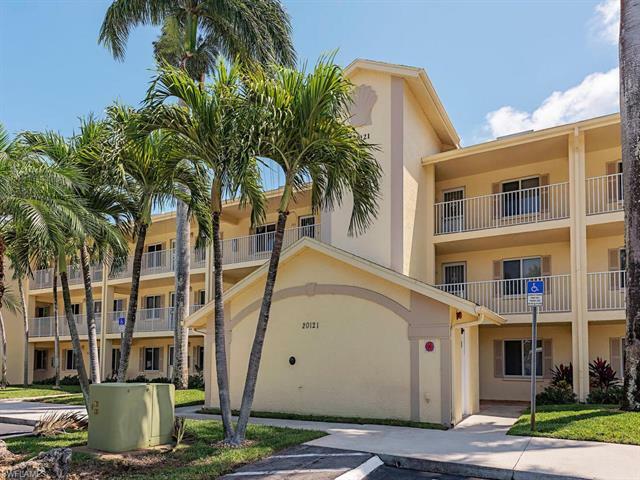 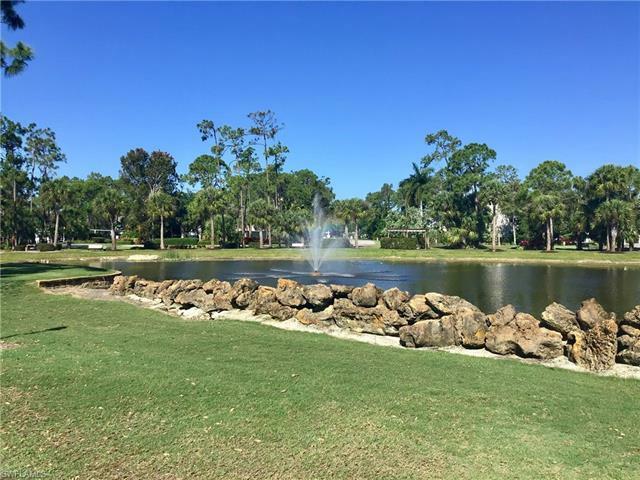 Breckenridge offers tremendous value, and the location is perfectly situated in the desirable Estero area. 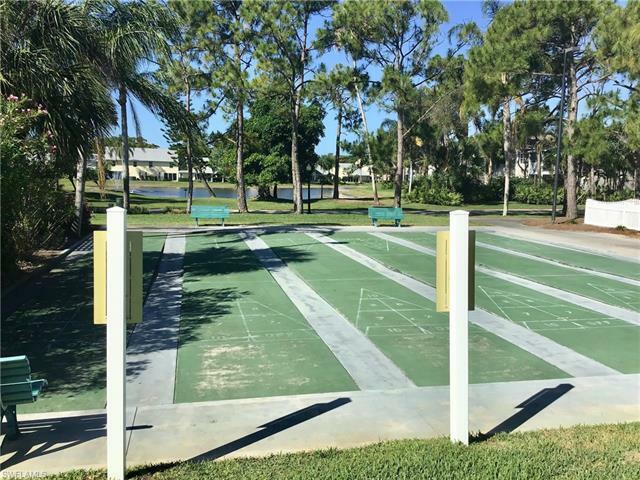 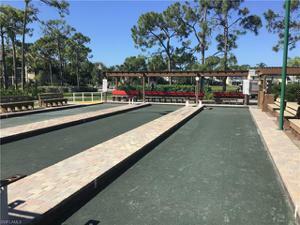 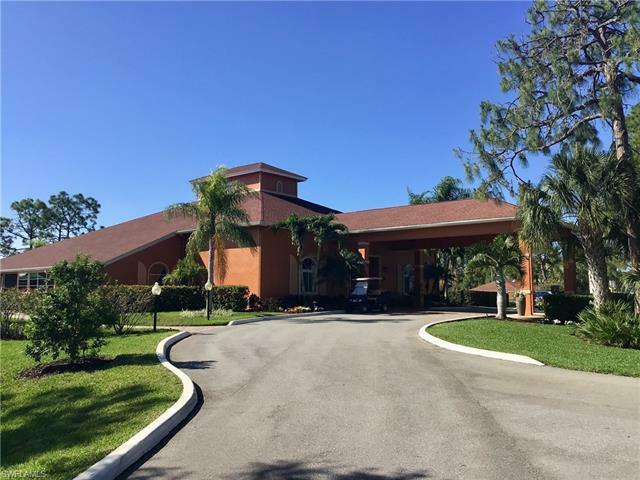 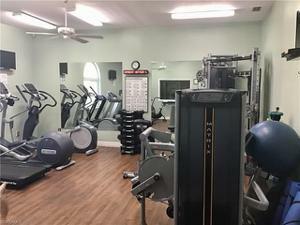 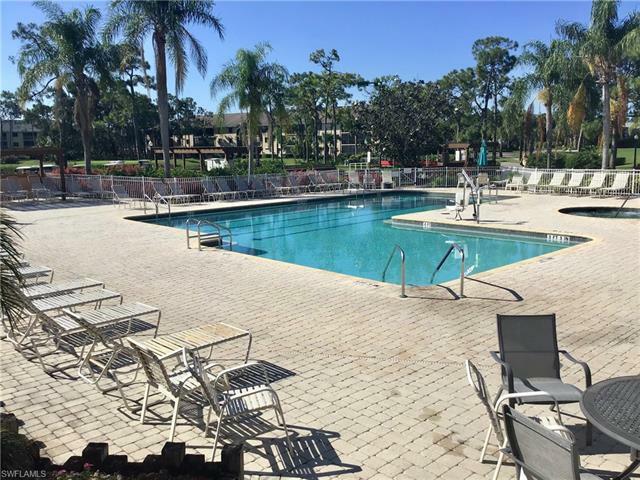 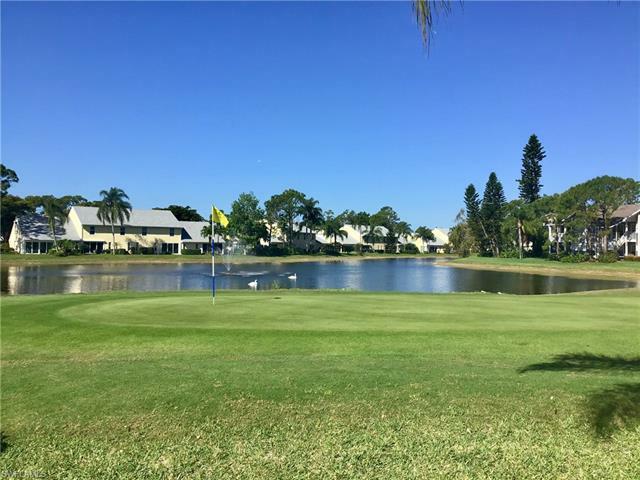 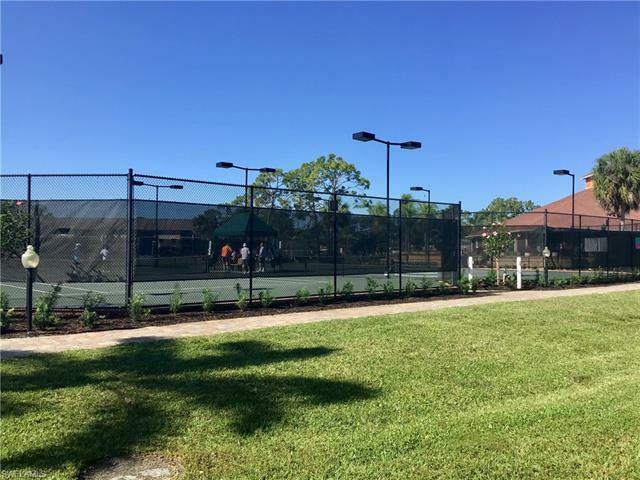 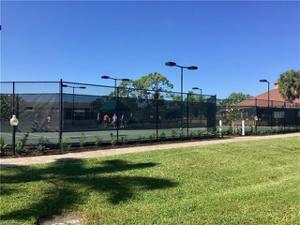 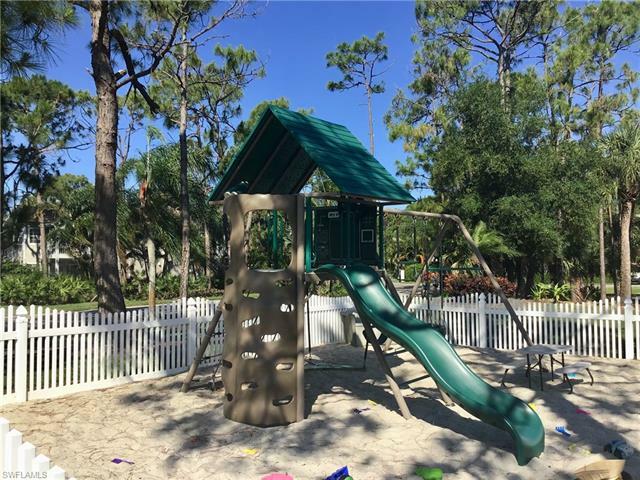 Executive golf is included, but if you aren’t a golfer this active community has something for everyone - bocce, tennis, pickle ball, shuffleboard, resort style pool, fitness center, spacious community/event room, kids play area, and more!